Does My Chicago Based Business Need Workers’ Comp Insurance? Are you an owner of a small business in need of bringing on an employee for the first time? Maybe you use a subcontractor or have members of your family working for you. 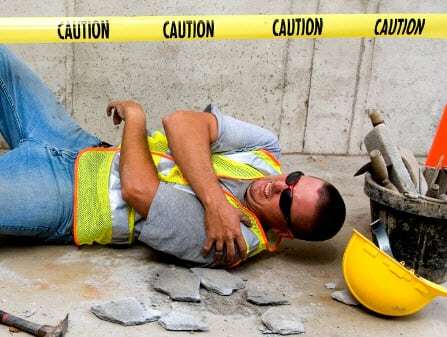 Are you wondering if your business should have workers compensation? Do you know if you and your business would be responsible in the event of injury? Maybe you have a home business that’s grown to the point where you’re thinking of hiring someone part-time. Are you asking yourself is this means you need to insure for workers compensation? Or say you’re paying a member of your family to help out during the weekend. Does that mean workers comp is needed? Perhaps you have a one-person subcontractor that doesn’t carry workers compensation insurance for himself. Does this mean you’re responsible for this type of coverage? In nearly all of the above examples, the first answer is YES. But a simple YES doesn’t give you the whole story.